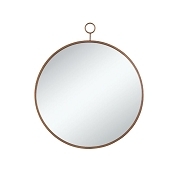 This oval shaped floor mirror is a wonderful addition to your home. 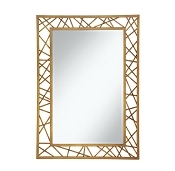 With a traditional shape and a clean updated frame this mirror will add style to any room. 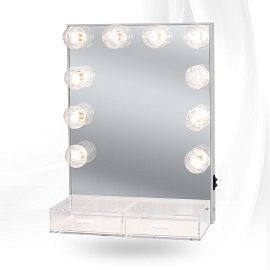 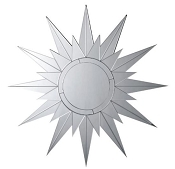 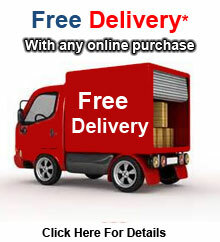 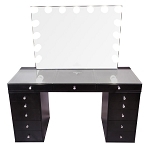 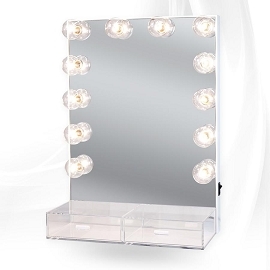 The mirror is available in a bright white and black. 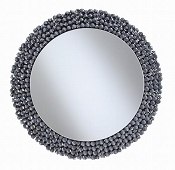 18.75" L x 18.5" W x 59" H.
This modern accent mirror will add an 'extra window' to your room. 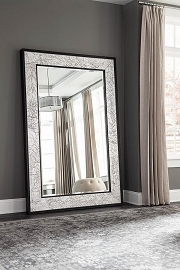 Due to its reflective properties, the mirror will make your room seem larger and lighter. 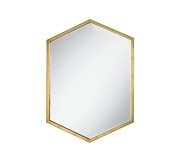 With a design inspired from Palladian architecture, this mirror will add an elegant touch to your home. 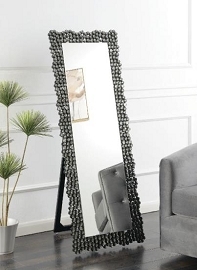 26.75" L x 1" W x 64.25" H.